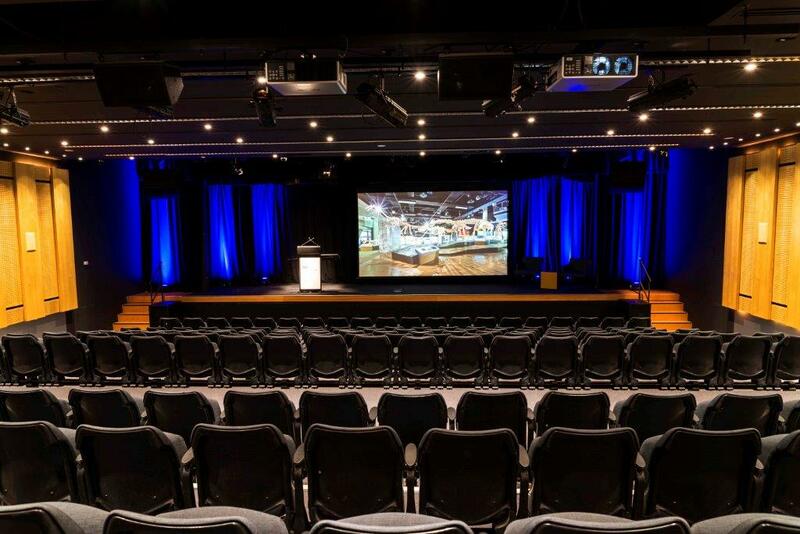 Located a stone’s throw from the CBD, Melbourne Museum is an iconic, postmodern building that is a historical landmark to the city. 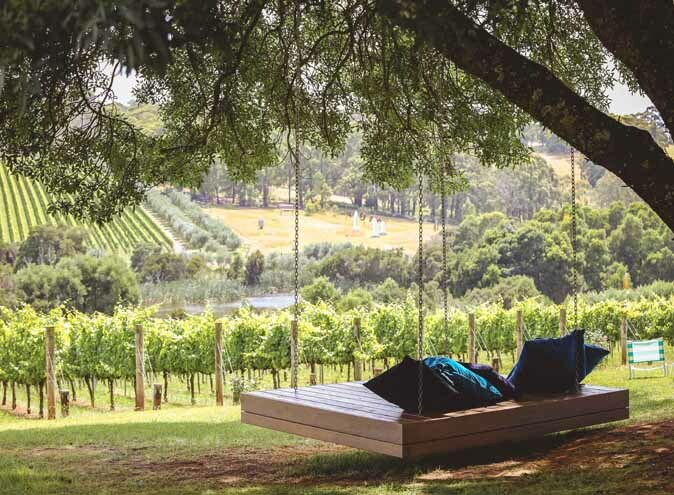 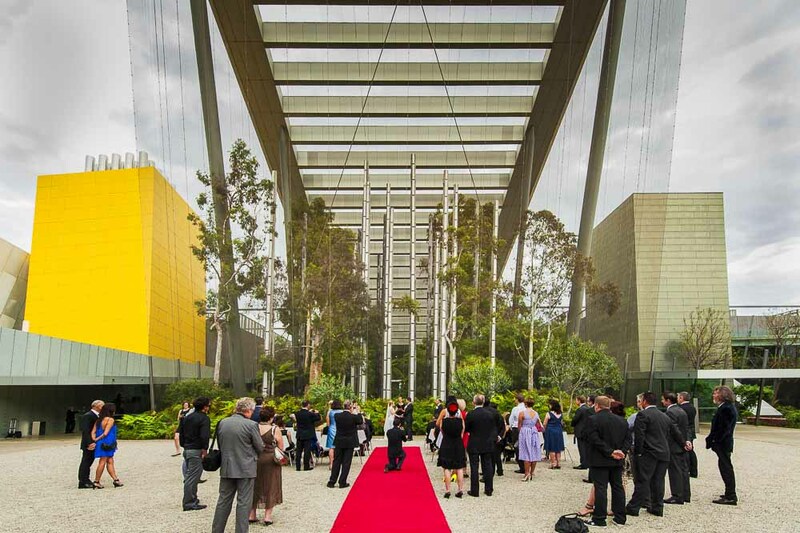 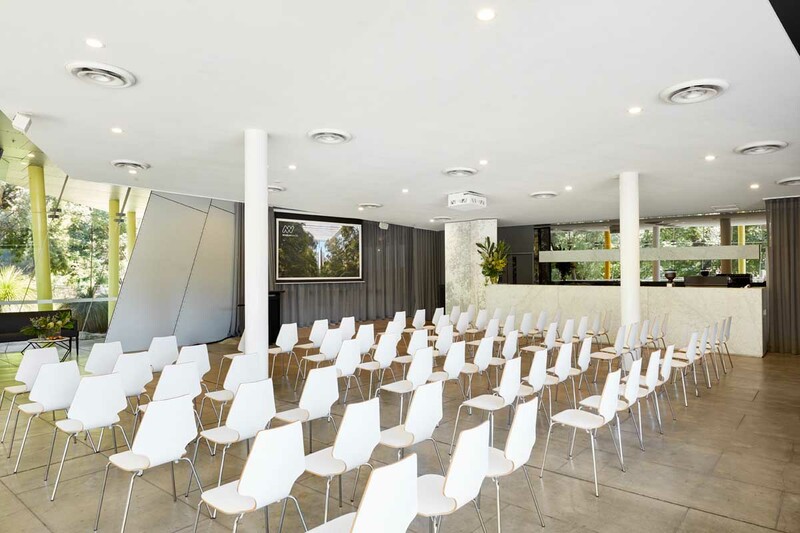 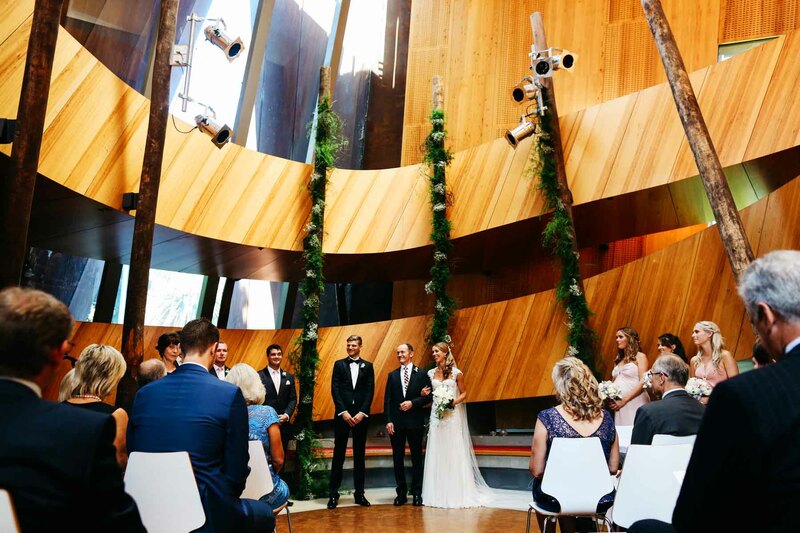 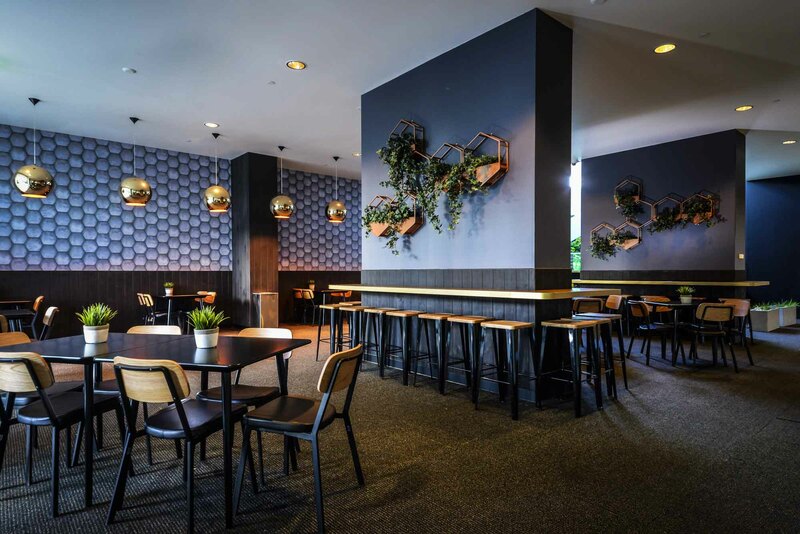 Surrounded by 64 acres of English oaks, plane trees and Moreton Bay figs, the building cuts a sculptural figure opposite the World Heritage-listed Royal Exhibition Building and is one of Melbourne premier function and events venues. 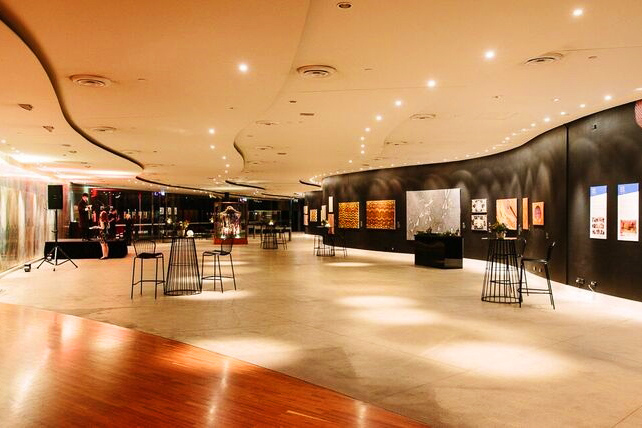 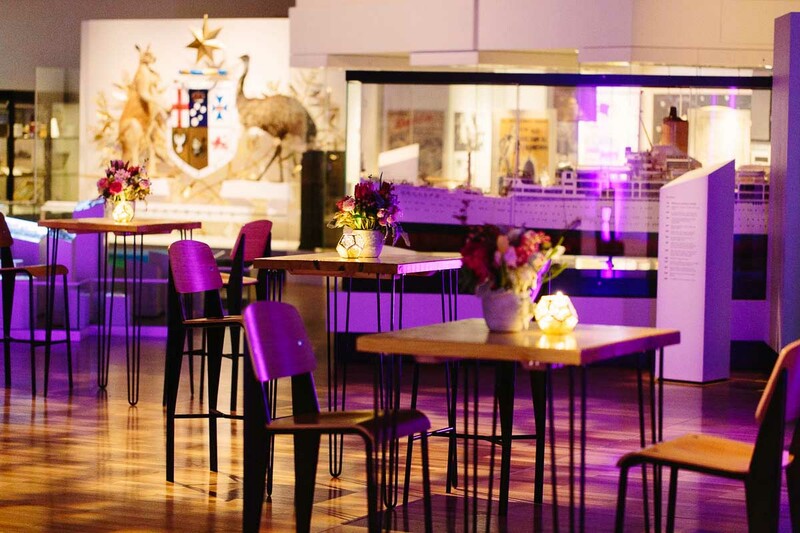 Boasting 8 main galleries and temporary exhibition spaces, Melbourne Museum is the largest museum in the Southern Hemisphere — meaning there are a plethora of spaces to choose from for every style of event. 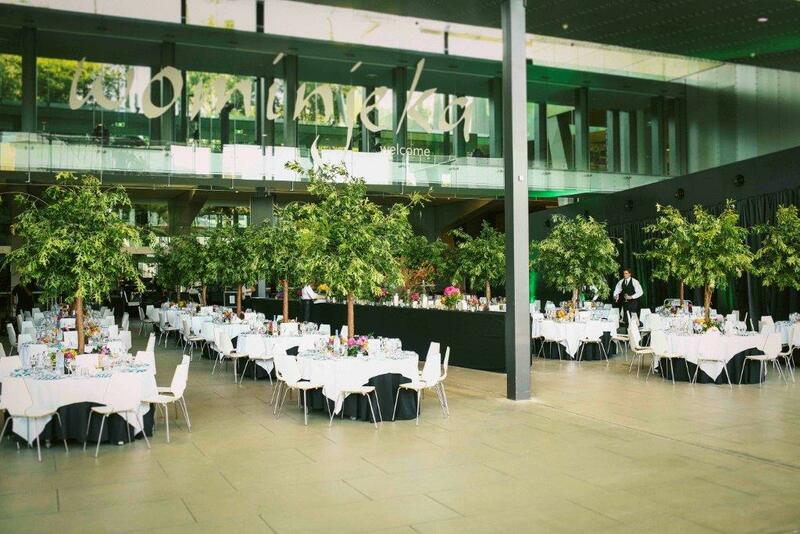 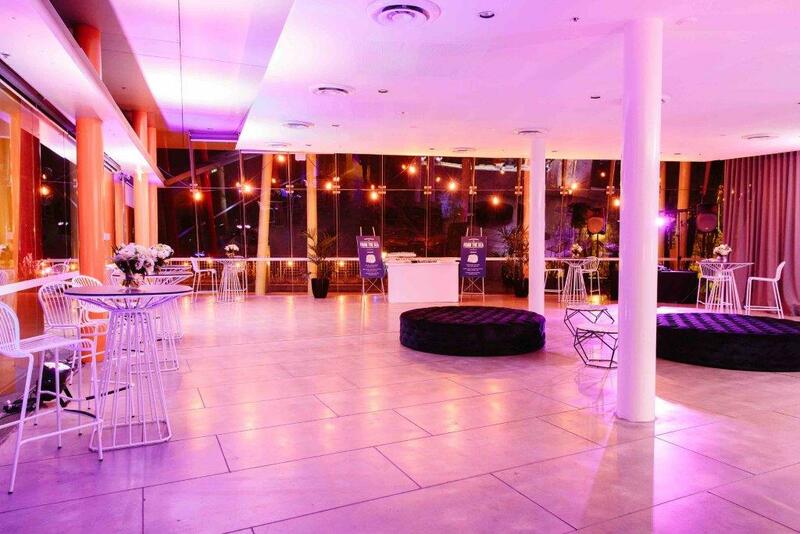 From the soaring Main Foyer to the secluded North Terrace, all of Melbourne Museum’s spaces act can be transformed and styled to cater for events of all sizes. 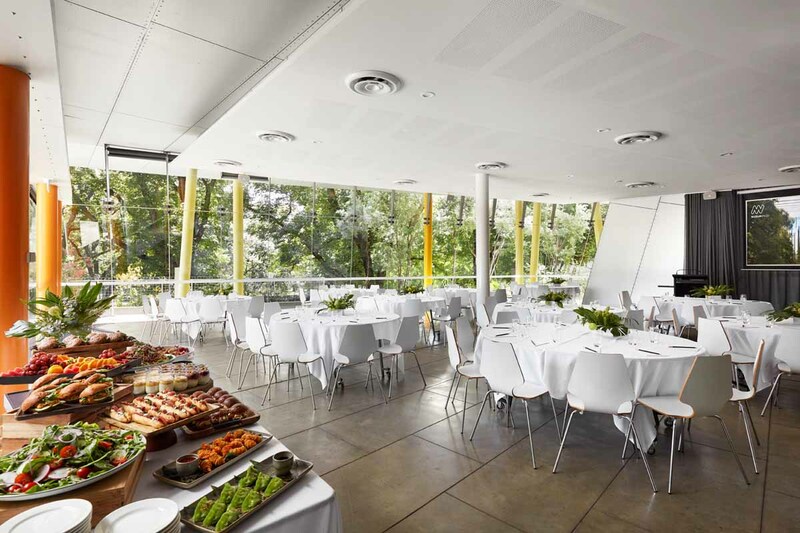 While the dedicated theatre and Treetops setting provides a beautiful blank canvas options, the museum’s many collections and galleries open up an array of event possibilities where bespoke functions come to life. 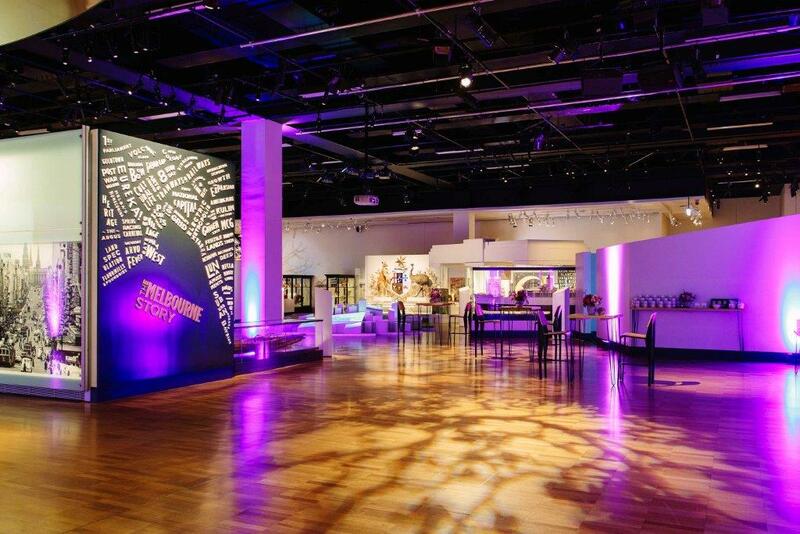 Cocktails with a blue whale skeleton? 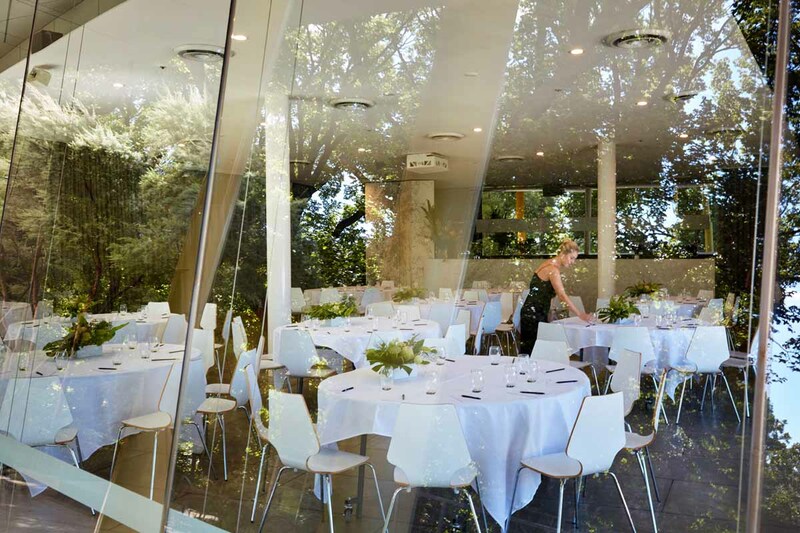 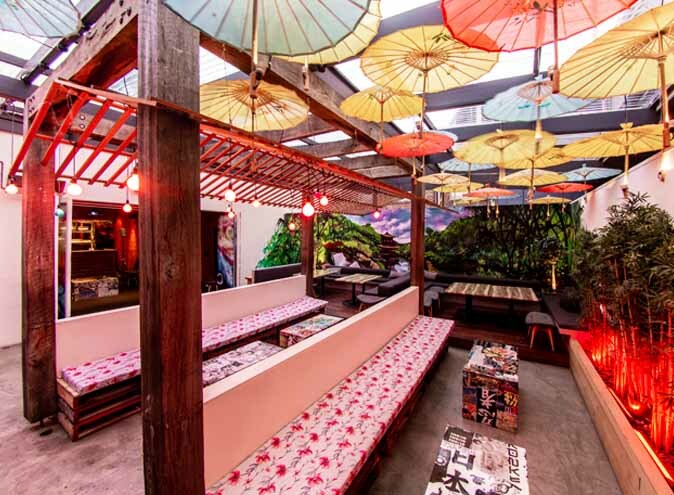 Dinner beside a 25-metre-tall forest? 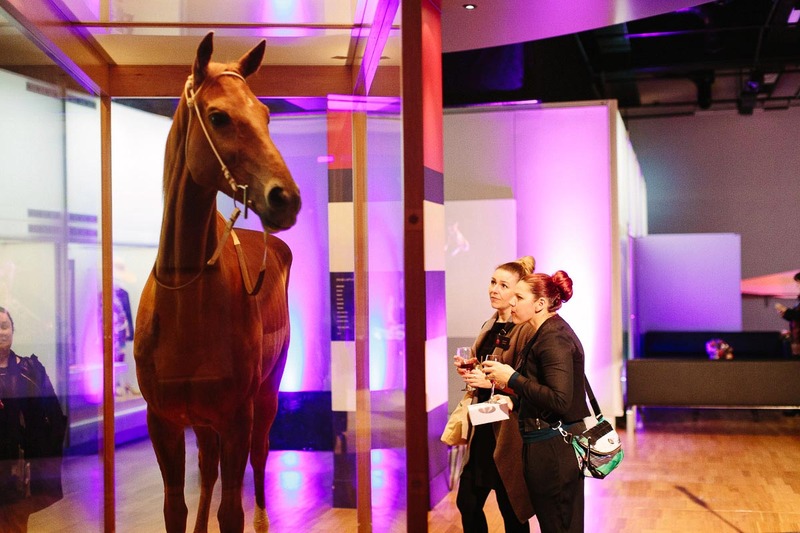 Phar Lap as your dining guest? 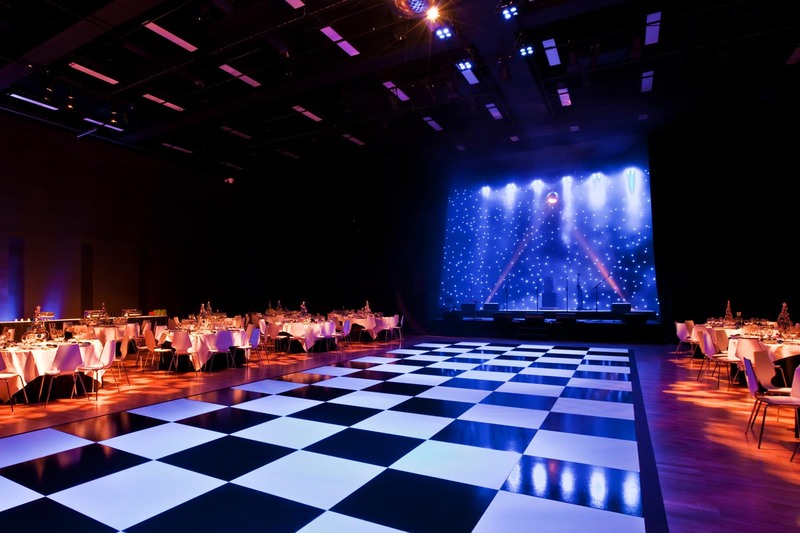 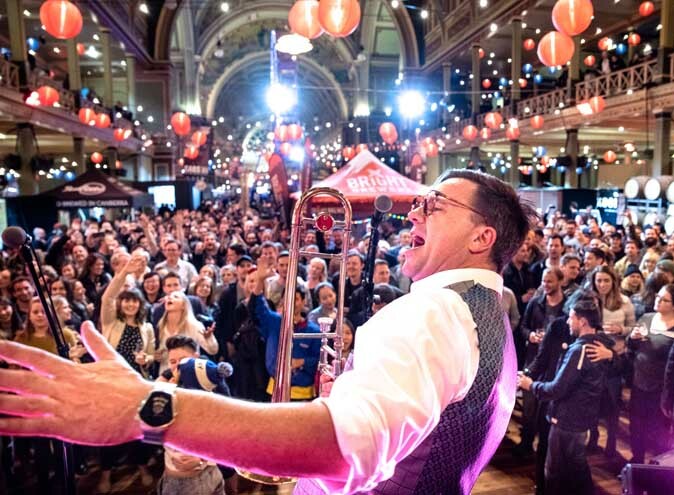 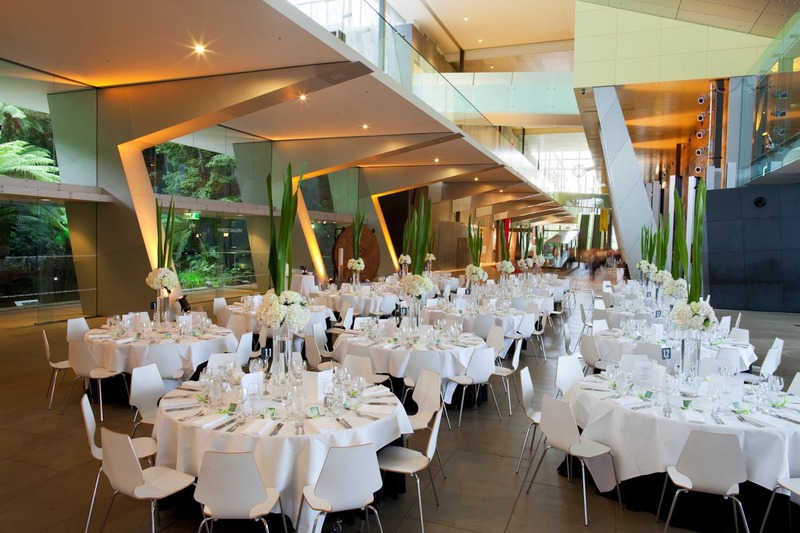 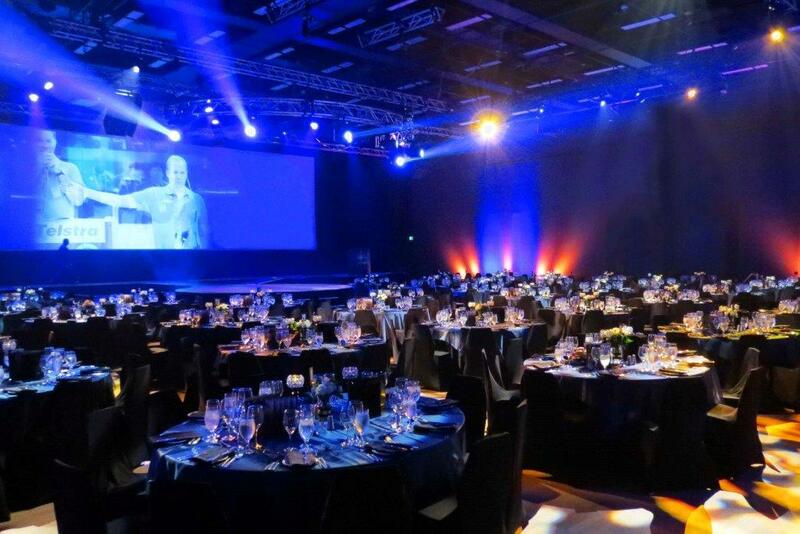 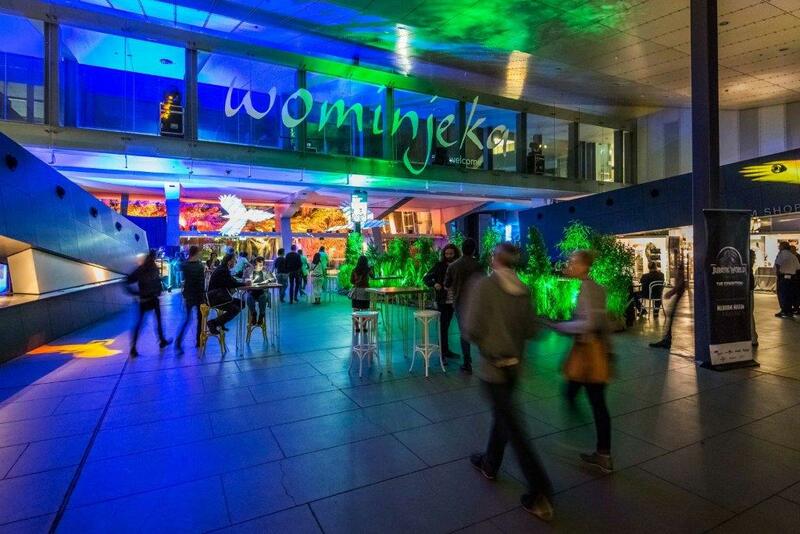 A function at Melbourne Museum certainly offers you and your guests a unique experience that will be remembered for years to come. 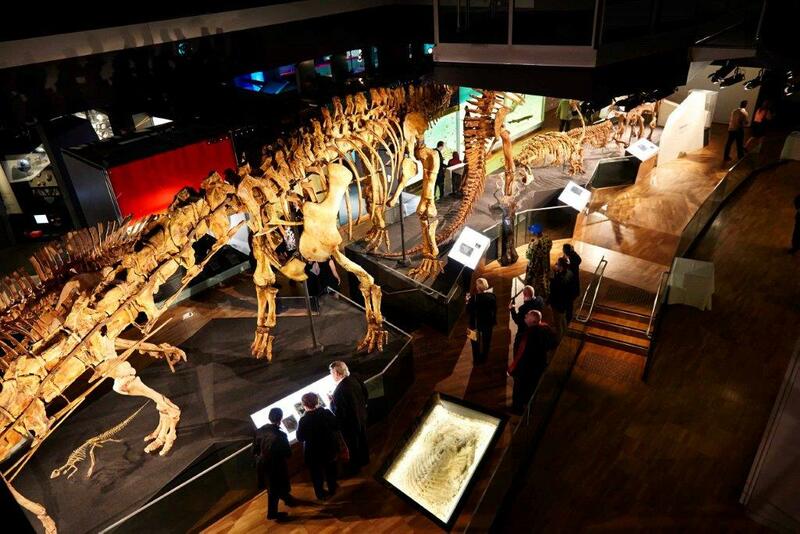 Every event at the museum is promised something extra special, with opportunities for striking backdrops – lush natural forest, dinosaur fossils, theatrical taxidermy and more! 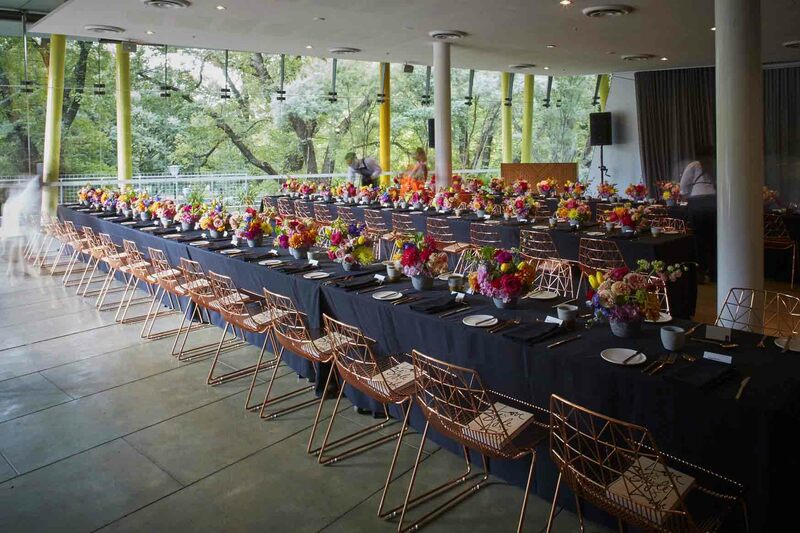 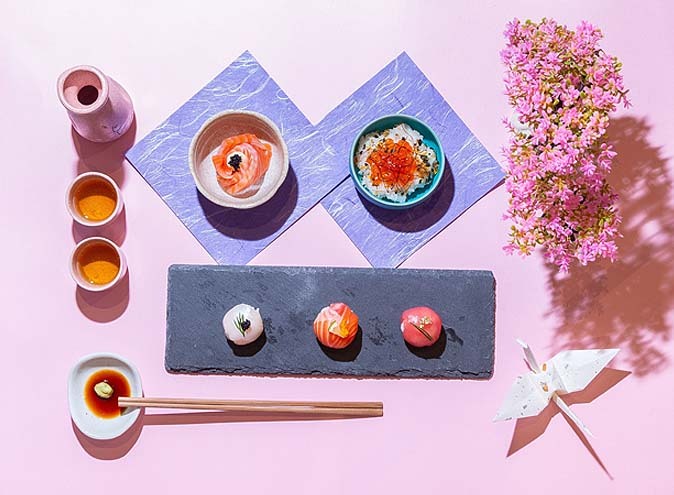 Melbourne Museum’s exclusive caterer, Restaurant Associates, ensure all your catering needs are of the highest quality and tailored menus specific to your needs promise nothing short of a memorable culinary experience.